Indie Retro News: RetroArch 1.7.6 – PlayStation2 port – now available! 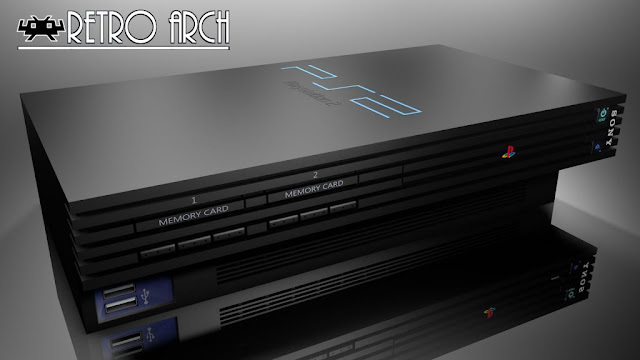 RetroArch 1.7.6 – PlayStation2 port – now available! Great news today for all you RetroArch users, as we've been contacted by Gaming Legends, that RetroArch 1.7.6 has been released! RetroArch is a frontend for emulators, game engines and media players and enables you to play classic games on a wide range of systems such as the NES and SNES mini with features such as shaders, netplay, rewinding, next-frame response times, and more! What makes this version stand out from the crowd as today's big release is supportive of the PlayStation 2. Which basically means it has been ported to the PlayStation 2 by Fjtrujy so you can install it on your homebrew enabled PS2 and play emulated systems such as the NES, Mega Drive, Genesis and Sega Master System.